Howdy. 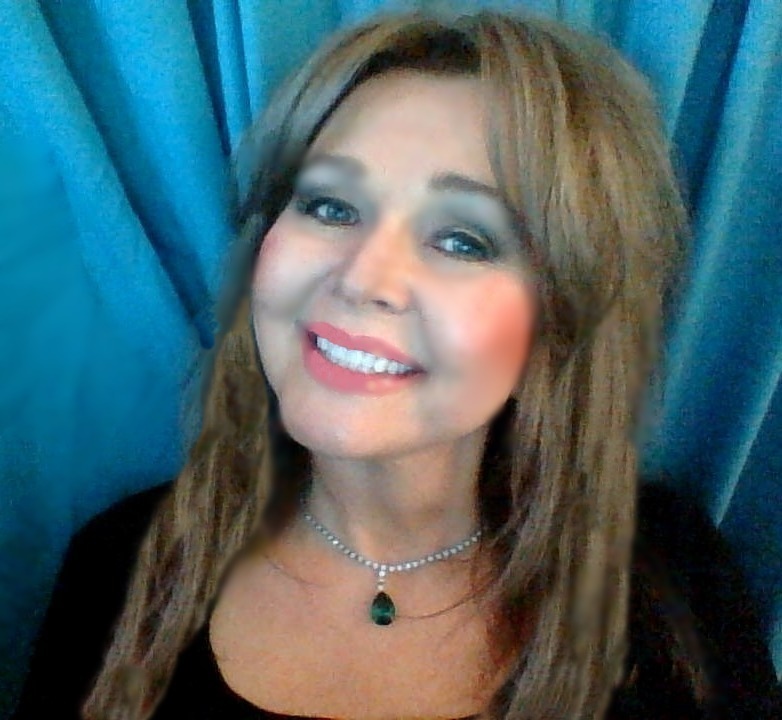 I am pushing my boundaries and challenging myself with the Blog A to Z challenge, entering a new post every day in April with Sundays off for self-determined good behavior. Themes include US politics, stories, cultural stuff and snark. Please be gentle. It’s my first time. 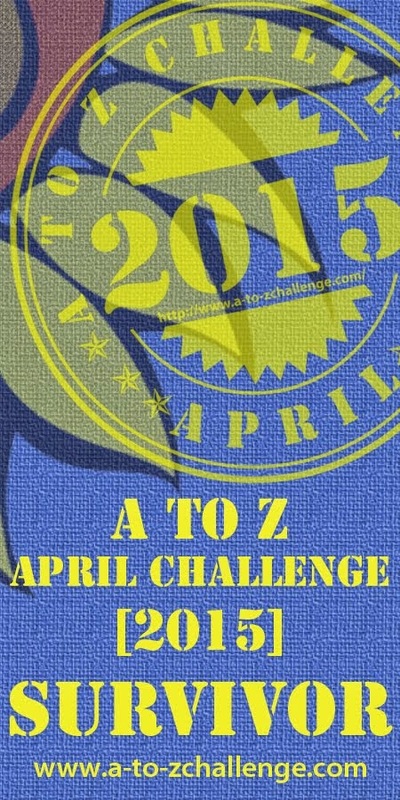 I’m up for the April A to Z blog challenge.